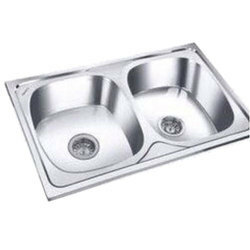 We are a reputed name in the industry, devoted towards offering the best quality array of Ocean Series Kitchen Sink. Price Range : 500 To 2500 Rs/Piece. 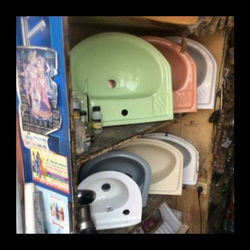 Kastoori Home Shoppe P. Ltd.